And that’s exactly what ace photographers do to preserve the best moment in your life – your wedding! Being able to see and capture what one can easily get miss, amidst all the excitement and activities in your marriage celebration - that’s what describes an ace photographer. While some specialise in contemporary and some in candid; some have their forte in photo-journalistic style of photography. 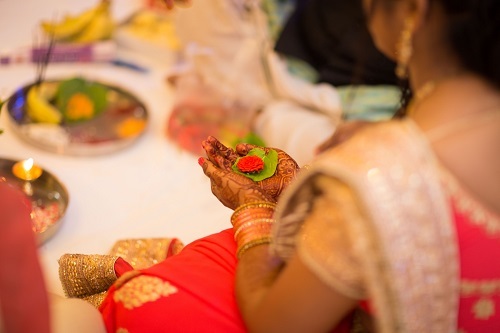 Today, we have a list of the best wedding photographers in Bangalore, just for you! Whether you’re looking to book the best wedding photographer in Bangalore or simply browsing for inspirations, in no particular order, we present to you the list of Bangalore’s top ten wedding photographers whose captures we simply can’t take our eyes off! The team at Kapchar Photography believes in spreading smiles by capturing the memorable moments on camera. As a wedding photography team, they want to soak in all the colours, fun and moments and make it all the more special by putting it in the wedding album, that you will cherish forever. As the name suggests, the team at The Candid Theory specializes in capturing candids thus ensuring that not a single moment is missed on the big day. They also organize gorgeous pre-wedding shoots which will make the moments leading upto the big one even more special! NS Photo, is one of the most sought-after wedding photographers in Bangalore and offers attractive wedding photography packages. With their experience and expertise, you will end up with a gorgeous wedding album which will have your favourite moments from the big day! With over six years of experience in the industry, Equinox Still Media is one of the most well-known wedding photographers in Bangalore. They capture stunning photographs and present them artistically, making your wedding album a memorable affair. This stunning wedding photography group is the brainchild of Priyanka Daga who has won numerous awards for her skills in photography. She has experience in pre-wedding shoots, wedding films, post wedding shoots, bridal portraits and more. She and her team believe in capturing the priceless emotions of the day and making them immortal. With a firm belief in photography and its power in capturing people’s emotions, the team at JK Pixels works endlessly towards making your big day a perfect one. With their attractive photography packages, your wedding album will be an awe-inspiring one. The team at Royal Wedding Photography has almost two decades of experience in the industry and is sure to make your wedding album an outstanding one. They also use high-end equipments to ensure that your photographs are one-of-a-kind. This passionate team of wedding photographers in Bangalore can turn your wedding album into a piece of art with their skills and expertise. They love what they do and this is reflected in their work. With their help, you will surely have a wedding album that you will cherish for years to come. Photos that will make you say “Oh, when did this happen?” or “Wow, we didn’t know it would look so good in this angle too”. That’s the magic Akhil Khatri delivers in every image he captures. Seizing the fun instants, as well as deep sentiments, Akhil knows his job well and doesn’t fail to impress. His images focus more on the bride and groom along with their love and union. This is exactly what weddings are all about, right? Thilak Studio, run by Thilak Kumar, is definitely doing something right to be regarded as one of the top wedding photographers in Bangalore. His pre-wedding shoots reflect his out-of-the-box thinking, capturing all the wedding butterflies of soon-to-weds in a creative manner. 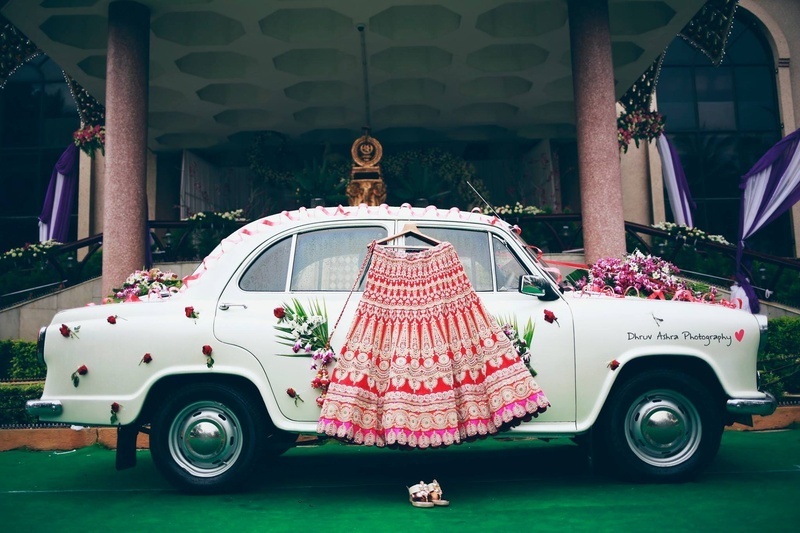 So, these were our interesting picks for the top 10 wedding photographers in Bangalore. Who would you pick to capture the fun and traditional details of your union?